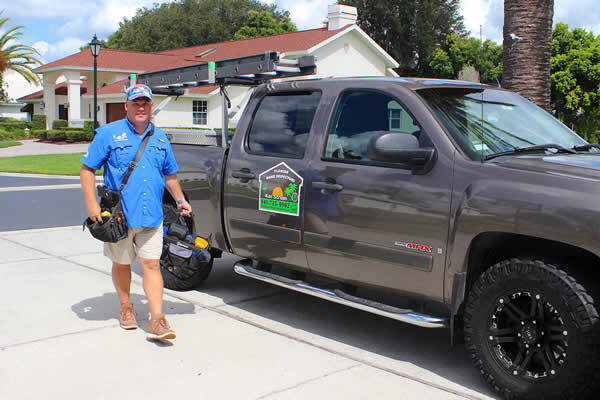 Florida Home Inspectors was founded in 2005 by (owner) Kai Strom. Kai is certified by both the National Association of Certified Home Inspectors (NACHI) as well as by the State of Florida (FL License #HI-399) to perform all aspects of a comprehensive home inspection. The reports generated by Florida Home Inspectors are non-biased and are designed to provide the buyers with all the detailed and critical information needed to make an informed decision on the purchase of a home. Florida Home Inspectors adhere to the Standards of Practice and Code of Ethics required by the National Association of Certified Home Inspectors (NACHI). We serve Sarasota, Manatee and surrounding counties. Available 7 days a week with immediate response. Credit cards are accepted including Mastercard, Visa, Discover and American Express. Same-day computerized reports via email (PDF) with an itemized summary page.